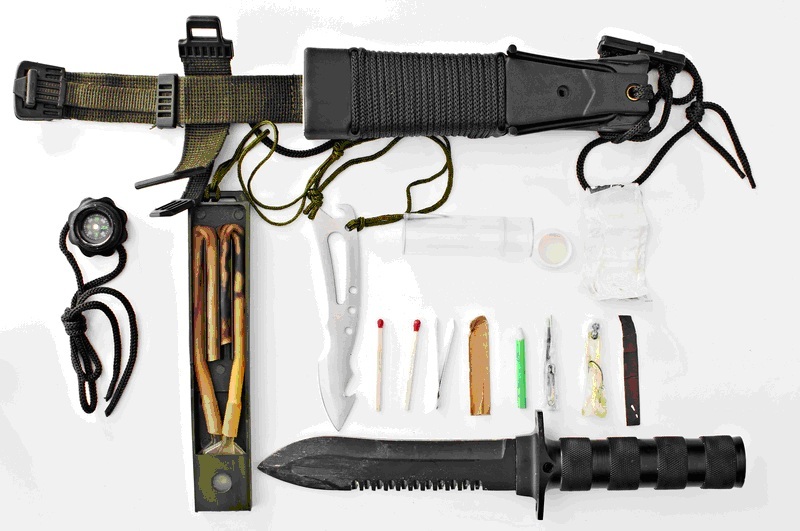 Ask a survivalist what their “go-to” or “can’t do without” survival tool is and you will get a few commonalities – but only a few. Most will list a multi tool or survival knife as well as knowledge, but there the similarities end. All of us have a favorite tool that we would choose if put on an island with only a volley ball as a friend – but what that tool is depends on our own personal experiences. I might choose a knife because I know I can do just about anything with it and will use it dozens of times a day. You might choose a multi-tool because it gives in versatility what it loses as an overall knife. Someone else might choose knowledge – or a first aid kit, water purification system or navigation tools – you get the picture. The reality is there is no consensus on what the right answer is; on the next page, some survival experts weigh in.